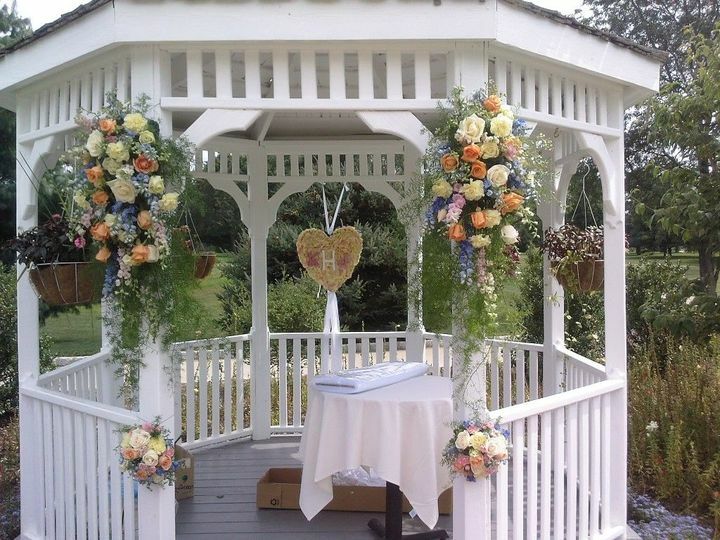 Perfect Petals is a premier wedding florist in Clark, New Jersey. 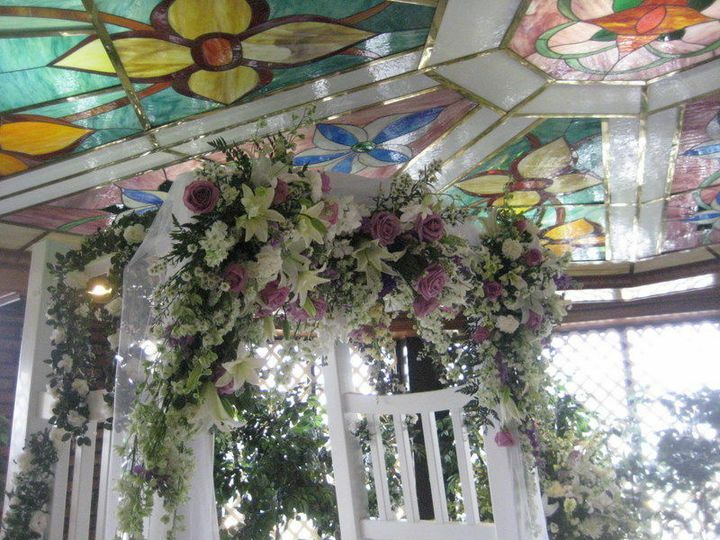 This team of designers creates stunning arrangements to fit every wedding style and budget. 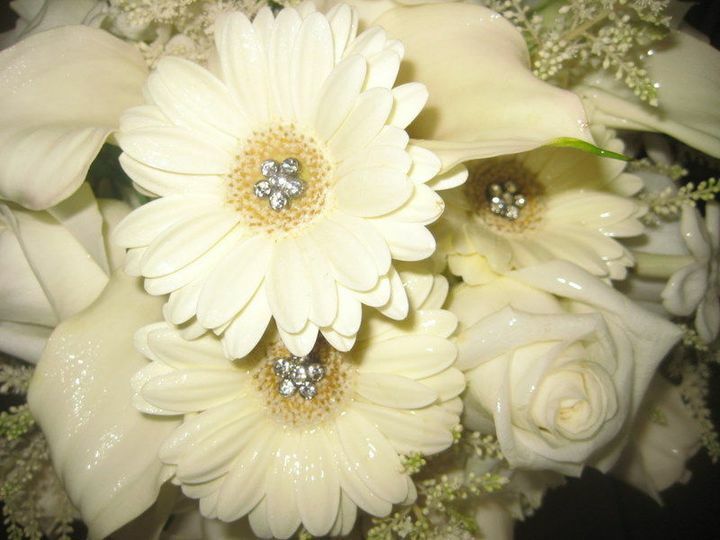 The staff at Perfect Petals has over 65 years of combined experience in the wedding and floral industry. 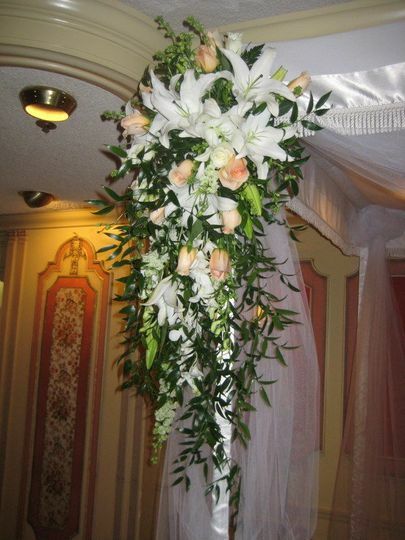 They specialize in both American and Indian traditional weddings, including Mandap design. 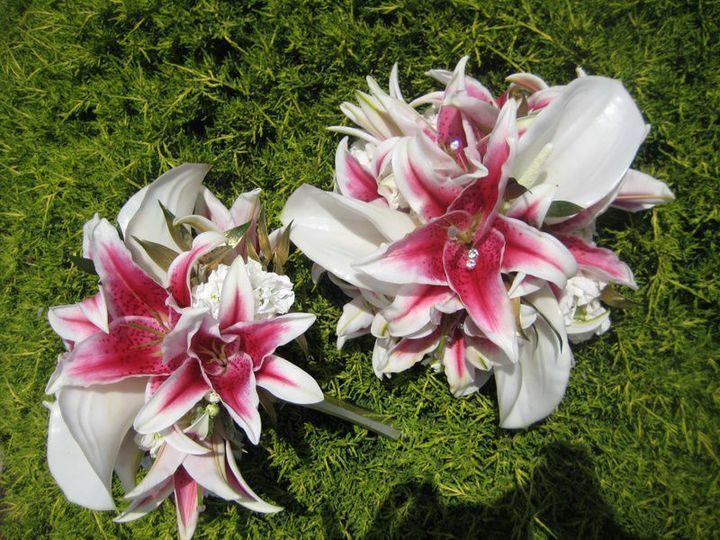 Perfect Petals works with you one on one to create the ambiance you’ve always dreamed of for your wedding, at a price you can afford. 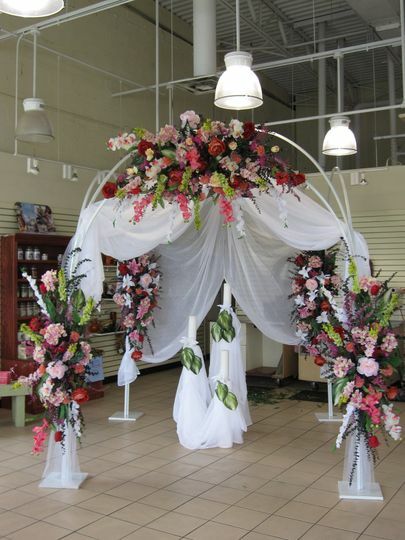 Choose this florist for a truly one of a kind celebration. 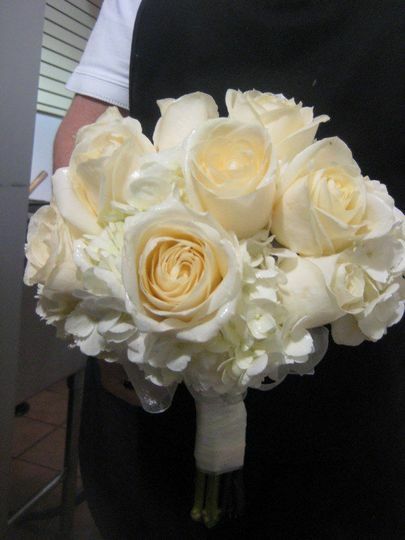 Perfect Petals offers custom wedding packages for all bridal styles. 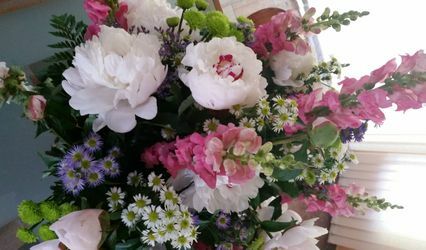 They have an extensive inventory of fresh and seasonal flowers, from which you’ll get to choose your cuts for the right color scheme and overall look. 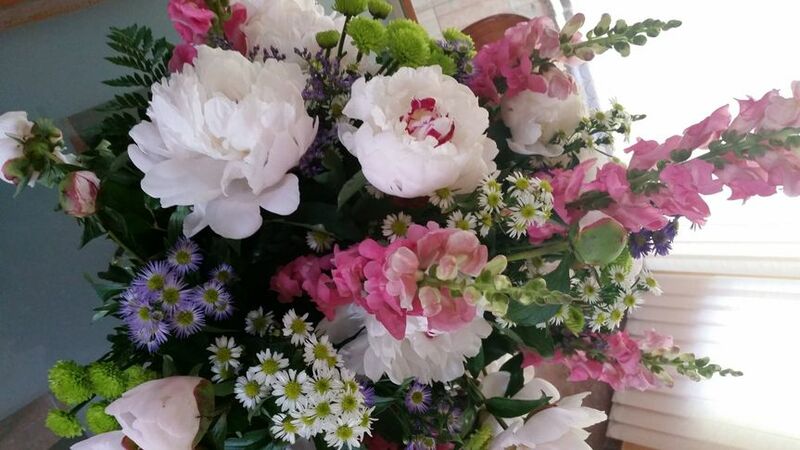 Perfect Petals can create both contemporary and traditional flower arrangements. 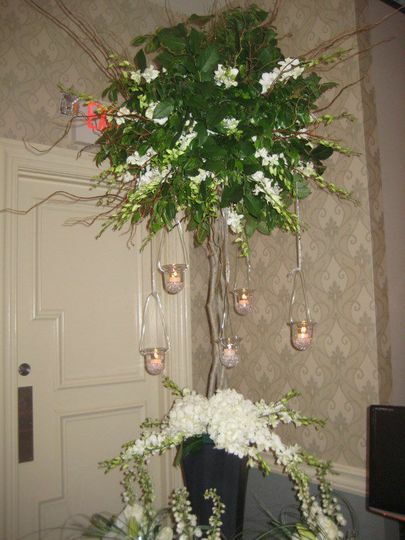 They also offer event design and delivery service.